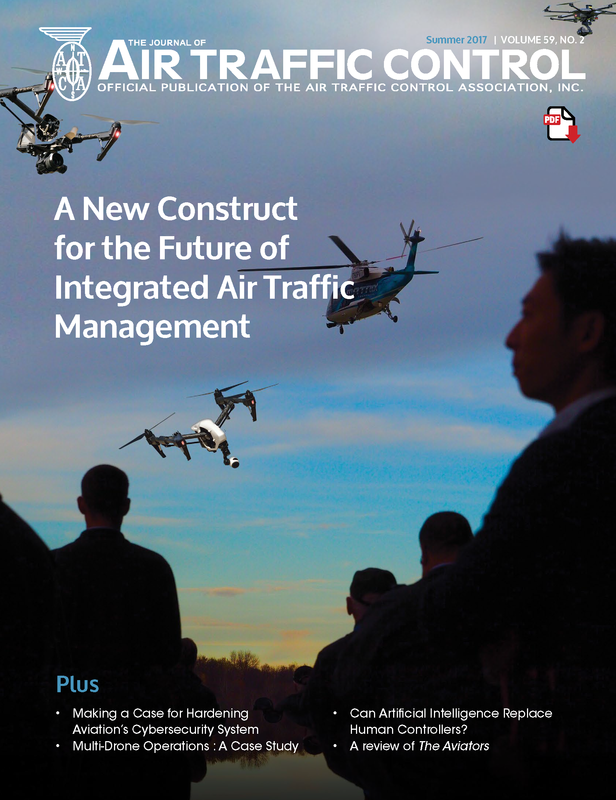 The Journal of Air Traffic Control is an exclusive member benefit. Members receive it in the mail and have 24/7 access to the password-protected online version. Read the Journal Online! Flip through the Digital Version Today! 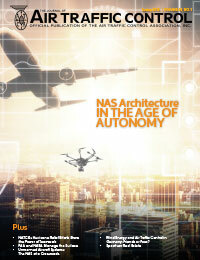 Online Journal: http://lesterfiles.com/pubs/ATCA/ (click on The ATCA Journal Online Editions). Don't have the printed copy with you? Email Managing Editor Kristen Knott, or call +1 (703) 299-2430 for the login information. The editor and publications committee of The Journal of Air Traffic Control welcome article inquiries and submissions for consideration. Please submit them to Managing Editor Kristen Knott. 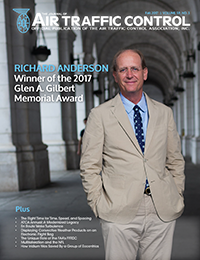 Article length is flexible, but should range from 2,000 – 5,500 words and address subjects of interest to the air traffic community. Letters to the editor, book reviews, and short commentaries will also be considered. Please submit articles as Microsoft Word files as email attachments. Submissions should include separate files for artwork (photos, graphs, charts, etc.) and a brief bio (no more than 250 words) of the author. All images should be a minimum resolution of 300 dpi. 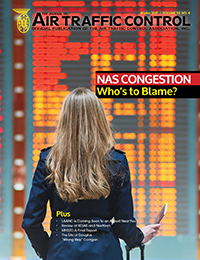 The Journal of Air Traffic Control follows Chicago style. For complete references, please consult The Chicago Manual of Style. However, please embrace the oxford comma in your submission. Articles will be considered for publication throughout the calendar year. If accepted, the managing editor will determine the Journal issue in which the article will appear and notify you as such. Every author will have one opportunity to proof their article. Want to work behind the scenes? Join ATCA's Publications Committee! The committee meets quarterly for telecons to suggest articles, discuss industry topics, and potential authors. 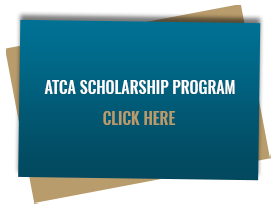 Contact or Kristen Knott at Kristen.knott@atca.org to get involved. Want to advertise in the Journal? Checkout the media kit here.